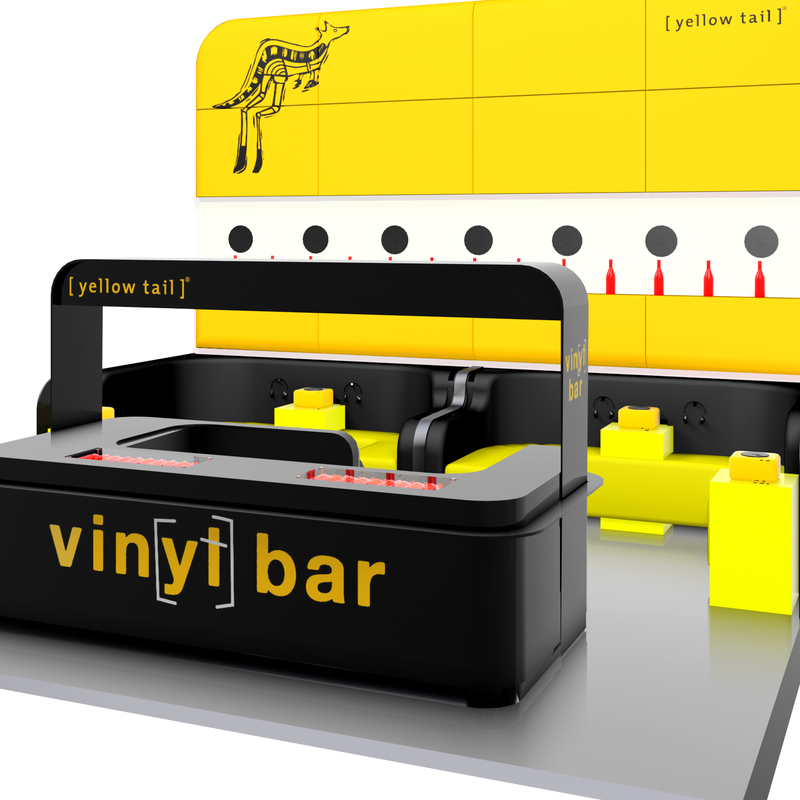 Jack Moreton Worldwide partnered with Xhibit to deliver a new and outstanding experiential design for Yellowtail Wines at the Good Food and Wine Shows. The design allowed for customers and wine aficionados to enjoy Yellowtail wines and jazz music in a relaxed and friendly environment. 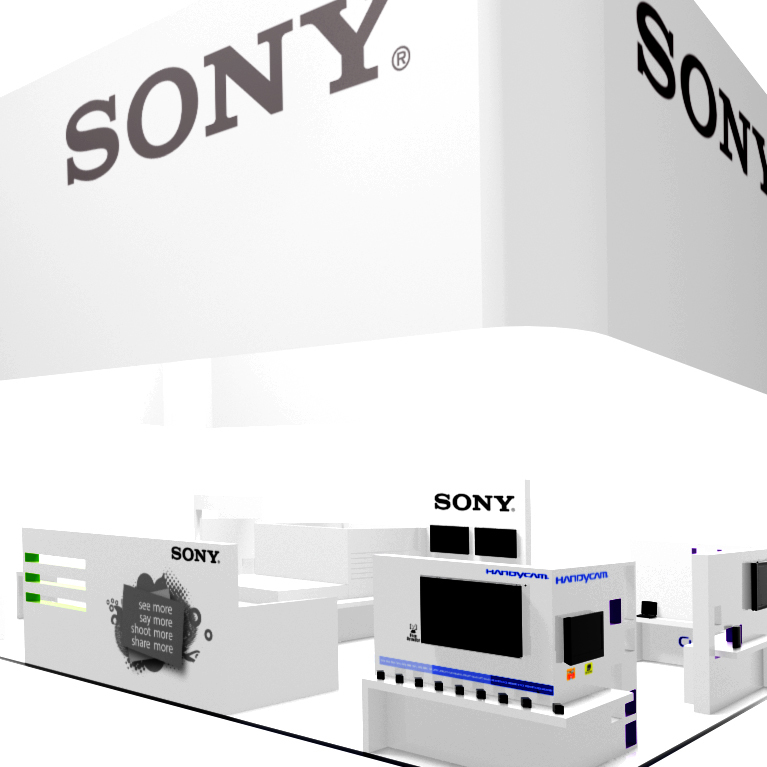 Designed in conjunction with Xhibit and Jack Morton Worldwide the Sony stand for PMA 2008 was designed to showcase Sony and its sub-brands at the premier photographic expo in Australia. The use of simplistic white structures with coloured vinyl highlights served to accentuate the different sub brands yet maintain an overall visual cohesion. 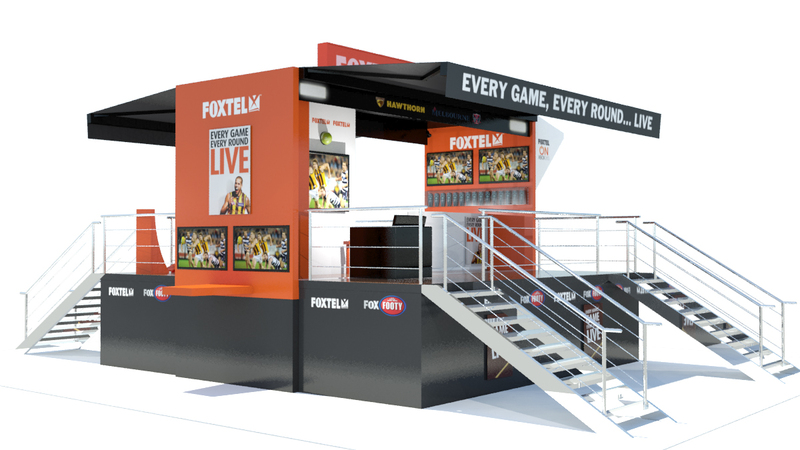 Foxtel approached Truckmania to design, develop and manufacture a customised mobile display to showcase their range and services at major sporting events across Australia. The resulting design delivered a fold out mobile trailer based display, delivering the client a brand platform that can easily be transported across the country and set up in a minimal amount of time. The trailer featured customisable interactive displays, a kicking competition and large individual lounge display. All elements were designed to be transported within the structure, eliminating the need for additional transport. 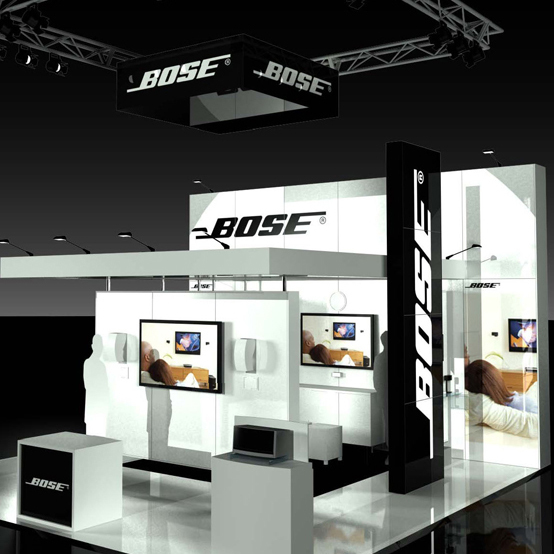 For CEDIA 2010 Bose were looking for a creative exhibition stand design to highlight the premium position of the brand and help them stand out from the crowd. The stand design utilised a modular construction with customised displays and premium materials. 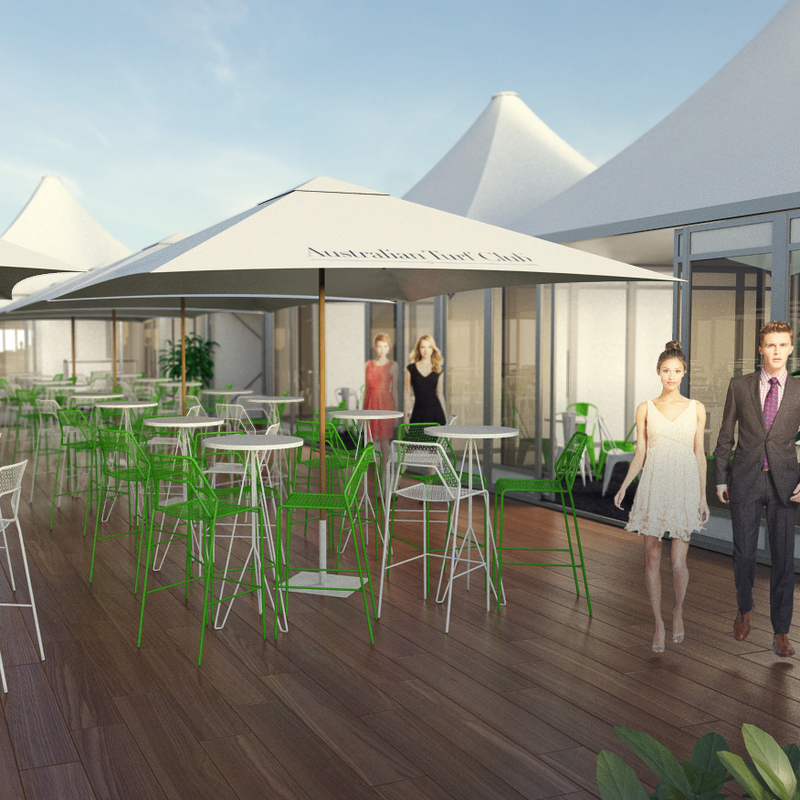 ARC3D and Fujifilm came together to deliver the redesign of Tom Saade’s Camera House in Westfield Parramatta. 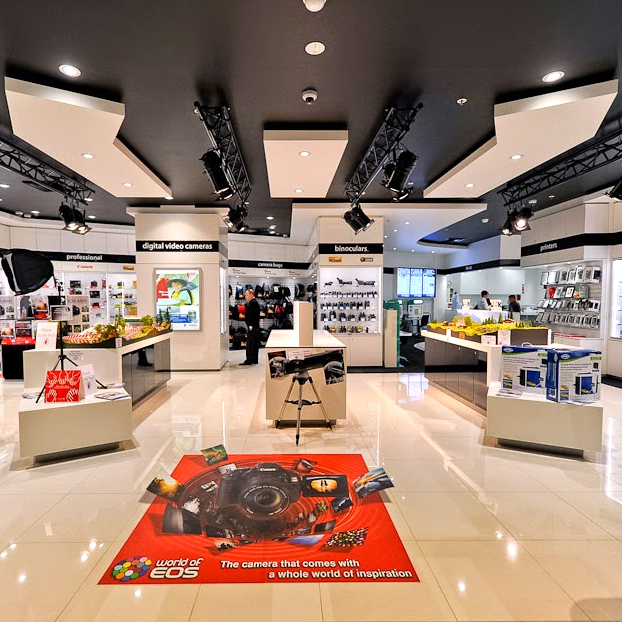 Working with extensive client engagement the store utilised the clients extensive experience to help bring the camera store into the 21st century. Through the use of a simple colour palate and branding guidelines we managed to deliver a camera store that stands out from the rest. 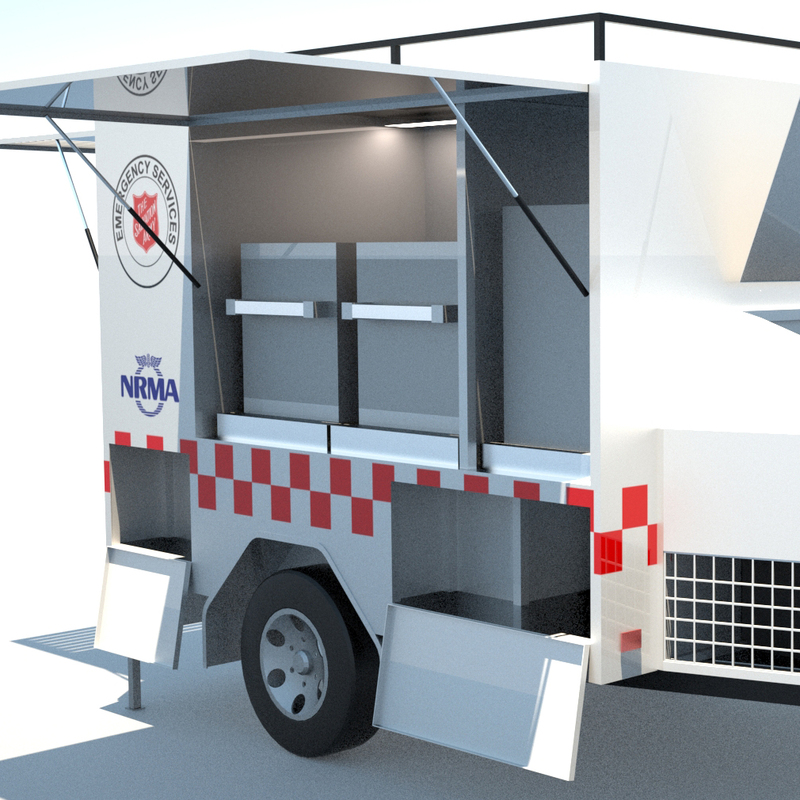 The Salvation Army approached Truckmania to design and develop a trailer to deliver onsite support at any disaster site. Designed with extensive client involvement the trailer featured ample integrated storage, hot and cold food storage, generators and lighting as well as barbeque facilities. 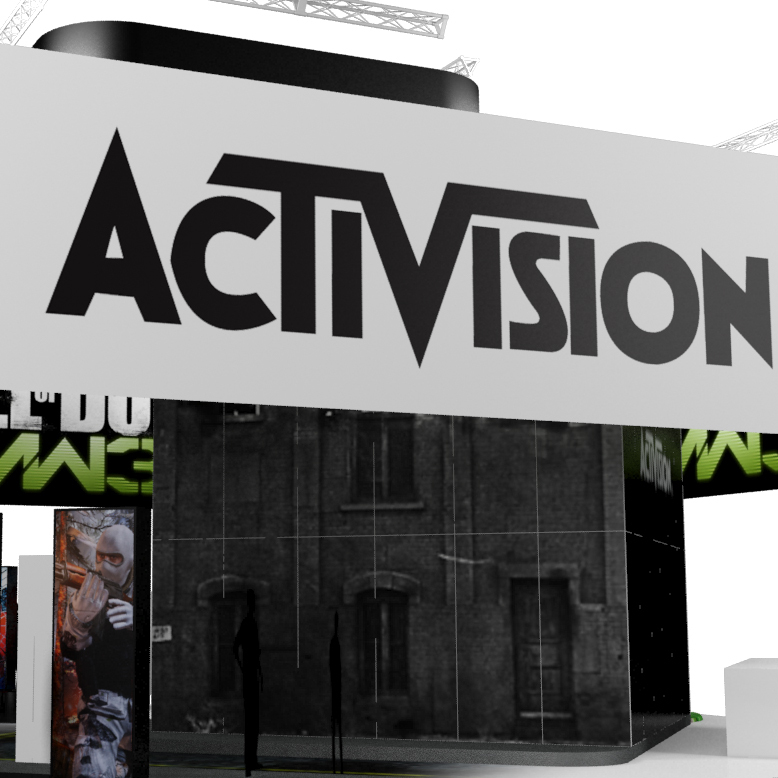 The Activision stand was designed in conjunction with TLS and a large themed banner designed to be raised and lowered to create personalised showcase screenings. The stand also featured individual games kiosks, feature walling and themed displays. A selection of promotional stands for Harry the hirer. 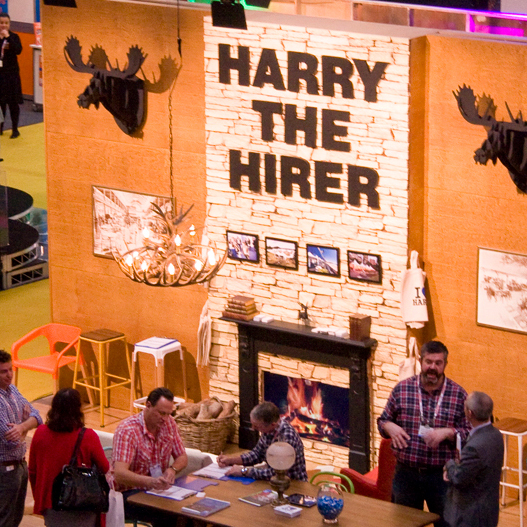 Harry’s furniture and theming complements the rustic ski lodge feeling in this stand design, while conveying a sense of fun and involvement present across Harry the hirer operations. The stand featured textured wall panels with an inset LCD fireplace. By utilising both height and textural differences in materials we were able to highlight the flexibility of Harry’s new Denver walling system. 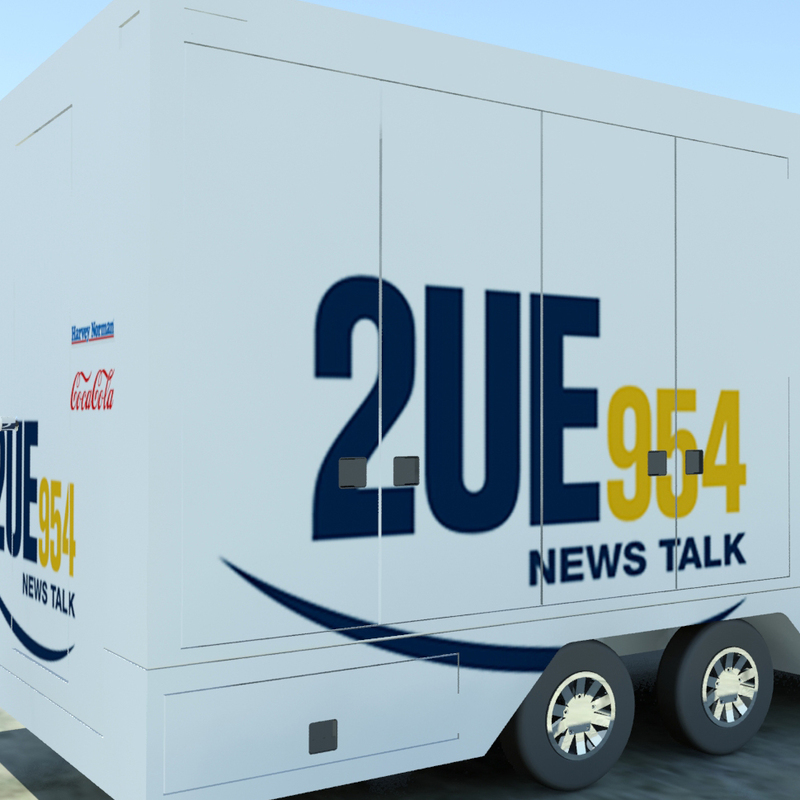 2UE approached oOh Media to design a mobile radio studio that could provide a live and interactive experience for the public. The trailer would be self contained and be able to be towed behind a promotional vehicle. 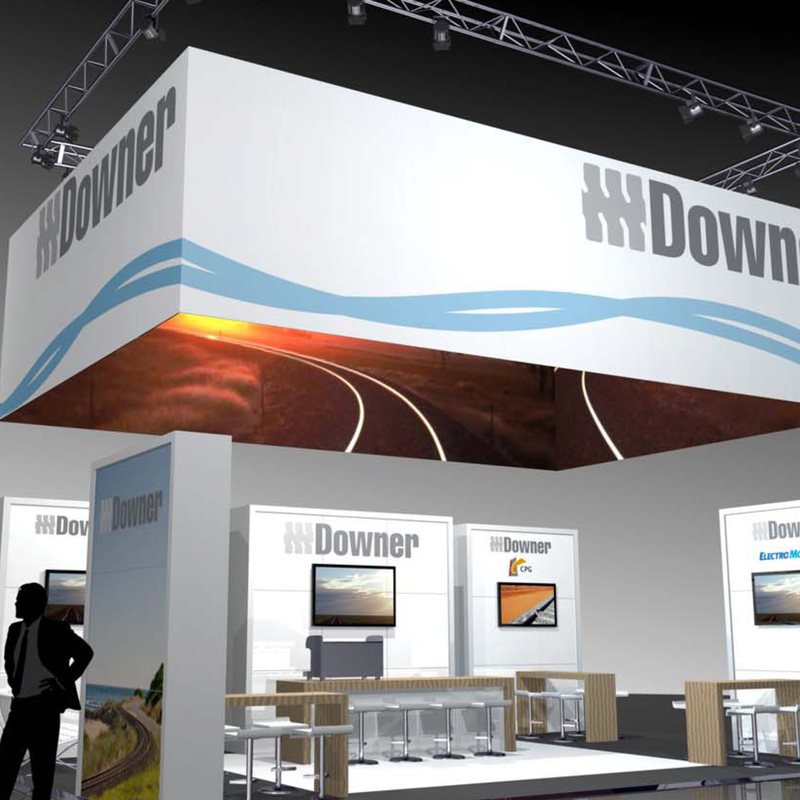 Designed in conjunction with ARC3D the stand for Downer EDI at the AusRAIL conference capitalised on their position at the entrance to the show. 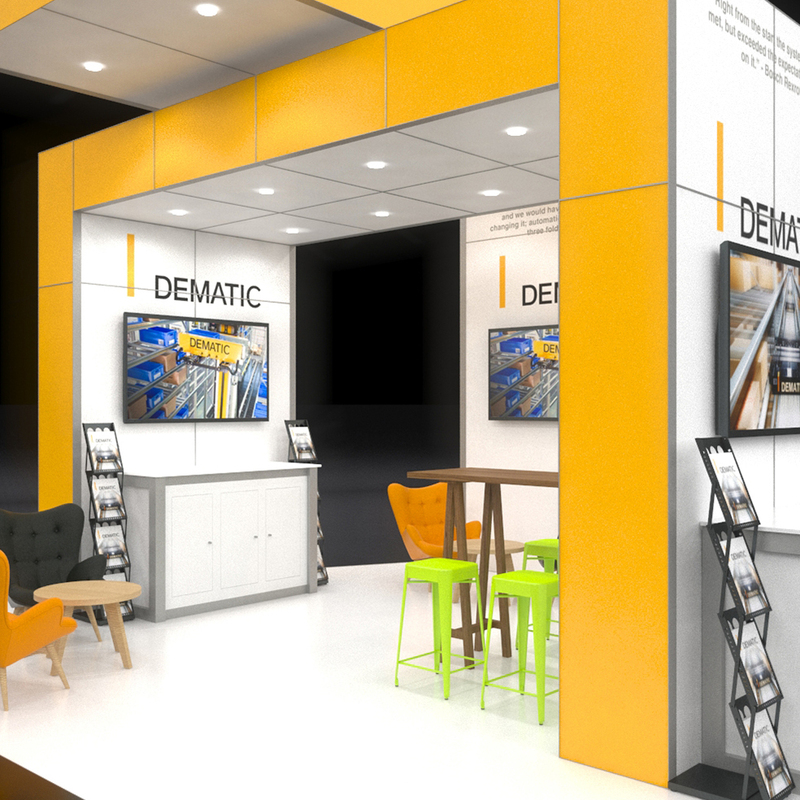 The stand design allowed for significant overall branding of the stand while still being able to create a strong emotional tie in and allowed for the additional sub-brands to maintain an individual meeting area on the stand. The modular stand design and construction methods allowed for the stand elements to be rescaled or re-branded for additional exhibitions.